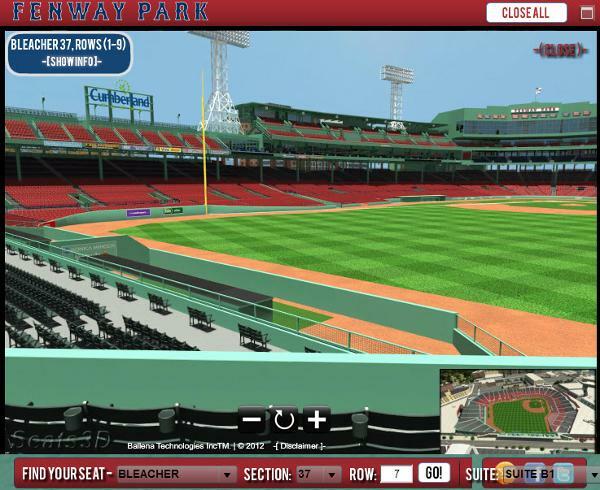 Fantastic seats ON THE AISLE in Row 7 of Section 37 with great views of center field, right field, and the Red Sox bullpen. These seats are very convenient to the stairs down to the bathrooms & concession stands right behind the section. You beat the rush and the lines!! 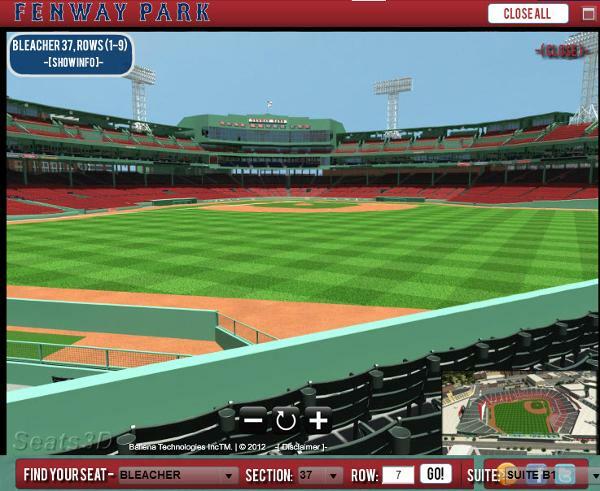 Our 53 game bleacher weeknight package has an average (early pay) ticket price of $32. 2018 (early pay) face value prices range from $18 to $46 per ticket, depending on Tier. 53 games will be split evenly among 3 partners (17-18 games per partner) via draft. I will make an offer accordingly, based on the 7 games you have available. Thanks a bunch! There was a typo in the earlier list. The 5/18 game is actually not available. (Sorry about that). Here is the revised list of 6 games along with pricing: DateTime/Opponent/PriceEach/PricePair: Thu, 6/7/2018	7:10 PM	Tigers	$27/$54 Thu, 7/12/2018	7:10 PM	Blue Jays	$32/$64 Mon, 7/30/2018	7:10 PM	Phillies	$32/$64 Mon, 8/20/2018	7:10 PM	Indians	$32/$64 Thu, 9/13/2018	7:10 PM	Blue Jays	$18/$36 Wed, 9/26/2018	7:10 PM	Orioles	$18/$36 Total is $318.00. If that works I'll counter your offer. Hi Brett. I am interested in all of those dates. What is the best way to make you an offer. It appears the online interface will not let me make an offer on less than 17 games. I just lowered it to 8 games, which is the minimum you can on this site. Let me know if that works. This listing has been saved by 58 people.